Similarly, if you have not had your hearing checked in more than five years, how would you know if any speech or sounds fall outside your current range of hearing? Because most changes in hearing occur gradually over time, speech or sounds that fall outside your range of hearing simply cease to exist to you. Because the brain plays an important role in hearing, treating hearing loss can improve your cognitive processing ability. We’re Not Just About Hearing Aids – We’re About Hearing Health Care! 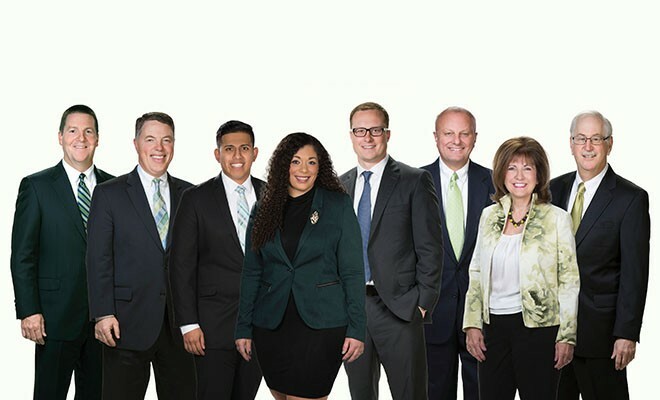 For over 20 years, the audiology staff at Hearing Services of Delaware has been helping people hear better by providing the highest quality hearing health care. Hearing Services of Delaware is recognized as a premier hearing health care practice in Delaware and is the preferred referral for physicians. 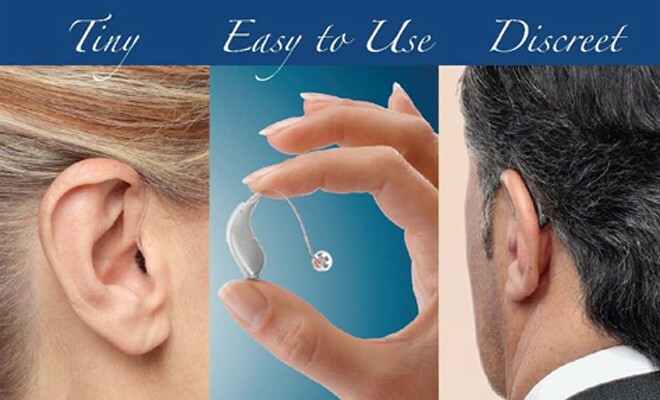 At Hearing Services of Delaware, we do a lot more than fit hearing devices! Our commitment to helping people hear better is exemplified by the follow-up services and attention that we provide our patients with, to ensure their success with amplification. ← Previous Story Yes, You Can Improve Your Memory!